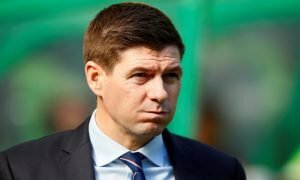 Hand the armband in: Gerrard must demote Tavernier in favour of Rangers mate - Verdict | The Transfer Tavern | News, breakdown and analysis on all things football! Every famous footballing side has relied on an equally successful on-field leader and should Rangers be able to usurp Celtic as Scotland’s number one club under Steven Gerrard, they’ll be no different. However, whether or not that leader is James Tavernier is up for debate, and a lot of Rangers fans wouldn’t be against a change of skipper. Whilst there may be a number of candidates for the captain’s armband at Ibrox if Tavernier is stripped of it, the man to take it may not be the obvious option. Steven Davis, a former skipper, and Allan McGregor may be two of the favourites, but longevity should be taken into account, and for that reason, Ryan Jack would be a perfect choice, even with his past as an Aberdeen player of seven seasons. It may be something that the Gers have never considered, by Jack would make a sublime captain at Ibrox. 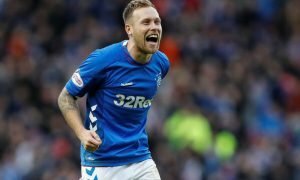 The 27-year-old was being lauded by thousands of jubilant Bluenoses when he scored the winning goal in the most recent Old Firm clash at Ibrox and having someone who’s scored the winner against the old enemy always helps their cause if they do take on the captain’s armband. 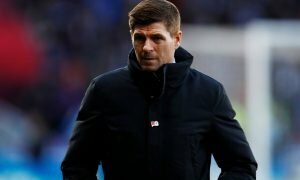 There haven’t been wholesale calls for James Tavernier to give up the armband, and there seems to be no doubt that Steven Gerrard trusts the Englishman. However, at times this season the Gers have slated Tavernier, and after their 1-1 draw against Dundee back in December, they slated the defender as he failed to come out and speak to the press as he instead left young Jordan Rossiter to do so. 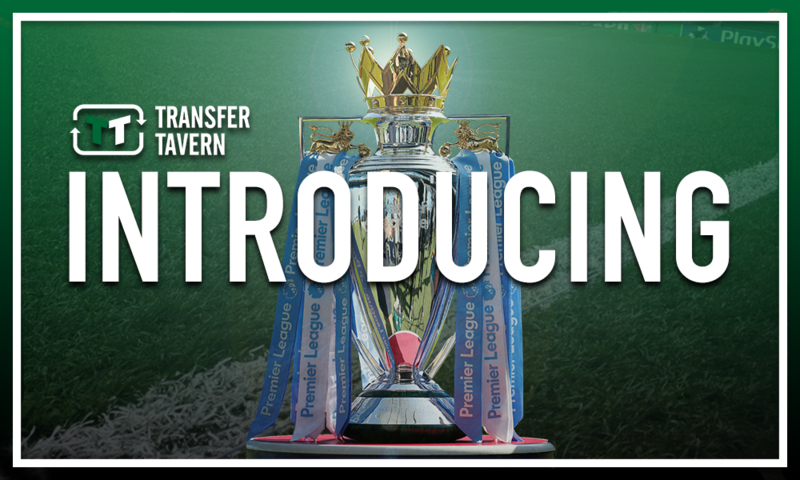 When things are going well, Tavernier seems like the right man for the job as he thrives on confidence, but that’s not when a team needs their skipper. The main time when a captain comes to the fore is in the tough moments, and that is something that Tavernier seems unable to do. So far, though, when things get tough one of those who doesn’t shy away is Ryan Jack and even if Gers fans had never previously considered it, the chances are they wouldn’t be against a change of captain.